Come out to the Cochrane Clubhouse Art Walk Saturday, April 14 10:30 am – 2:00 pm, featuring Janet Armstrong painting live at the ClubHouse Activity Centre. 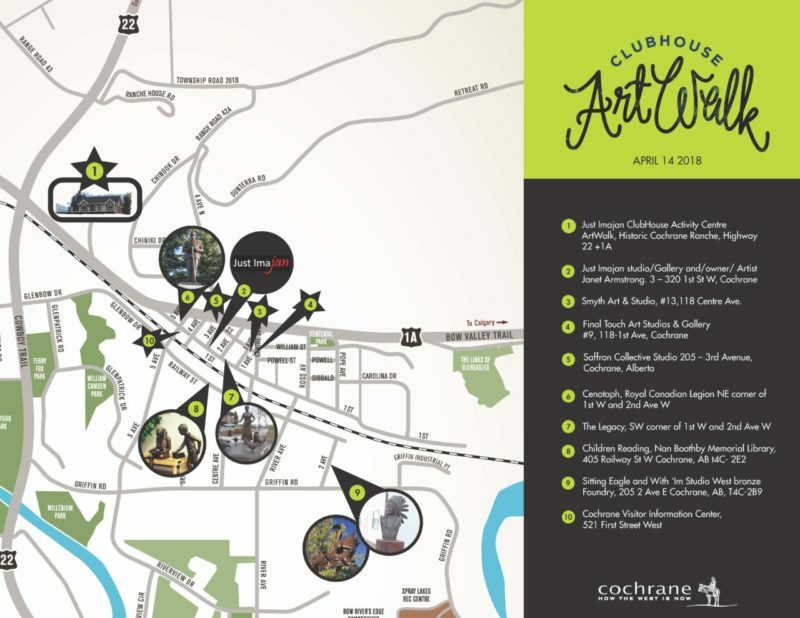 Felt workshop on site will add for a new dimension to this event, along with following the Art Walk map around downtown Cochrane! 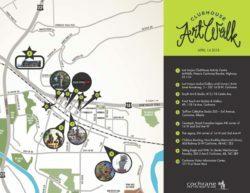 At the Clubhouse located at Historic Cochrane Ranche, local artists show and sell their work, giving Cochrane and area art lovers the opportunity to meet the artists and learn about their creations.